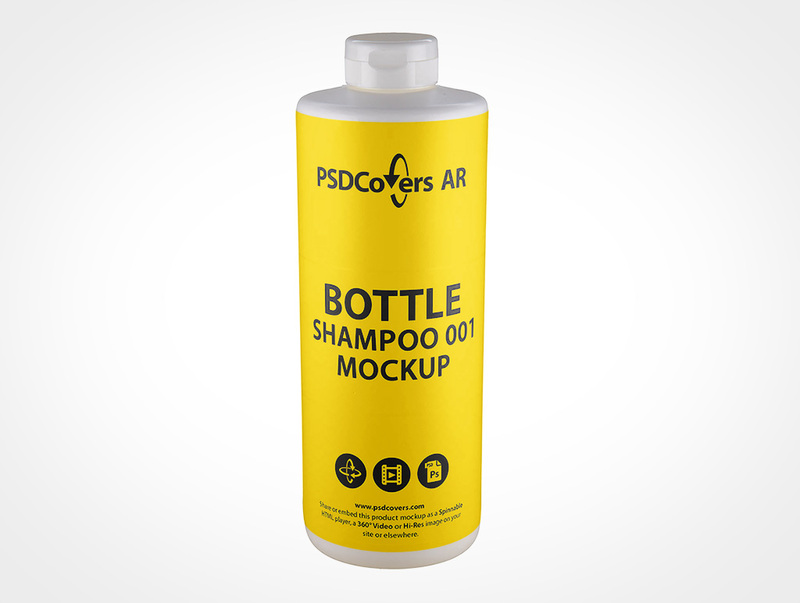 BOTTLE-SHAMPOO-001 is a large 1L straight sided white HDPE Cylinder bottle. 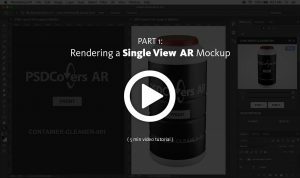 Your 2D design is rendered around the surface of this spinnable AR Mockup. 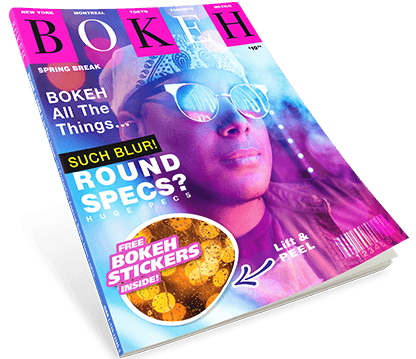 The featured image shown above is just 1 of the available 168 views for this product, a common feature of our AR Mockups. This white HDPE cylinder shaped product is made from polypropylene plastic and is sealed with a ribbed snap top cap. In addition, this cylinder shampoo product has a high shoulder. Physically, this 1L product stands 230mm high and 84mm wide with straight sides from heel to shoulder. Also, you can choose to have your design cover the entire surface or just a portion of it. 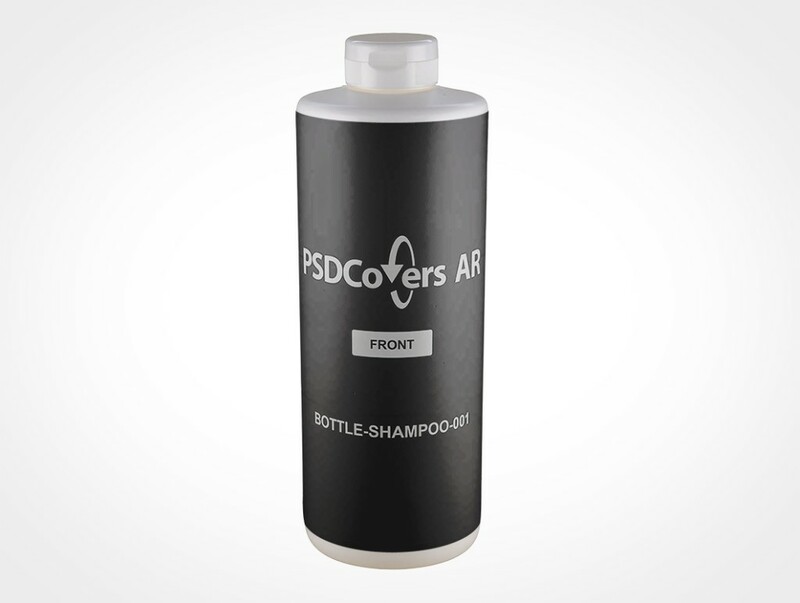 In Photoshop, use PSDCovers and choose from one of 168 existing BOTTLE-SHAMPOO-001 product angles. Typically, you’ll only have to create a single design for this White HDPE Cylinder product which is affixed to any preferred shot. Whether your targeted proposal is a silk screening, PS label, wrap label, spot label or sticker print it will be directly affixed to the product. Regardless of which view is decided upon, the completed sequence is a tailored .psd mockup. Feel free to modify the fully translucent background layer or use your own or quickly modify the colour. Not to mention, replicated product sheen from the light source are enclosed. Alternatively, you could also output a 360° video of this White HDPE Cylinder Bottle or as a exportable AR experience with our html player. Select the Spinnable Sample button above right to preview the BOTTLE-SHAMPOO-001.